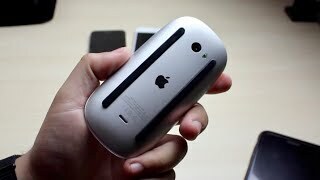 QAR 434 including 15 QAR shipping. 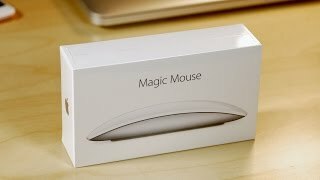 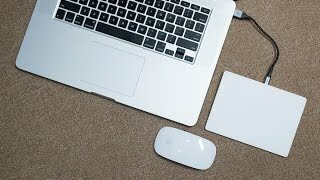 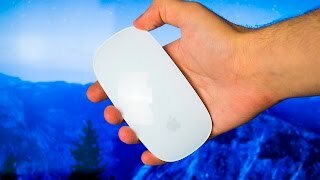 NEW Apple Magic Mouse 2 - REVIEW! 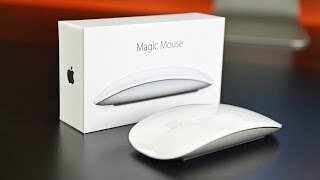 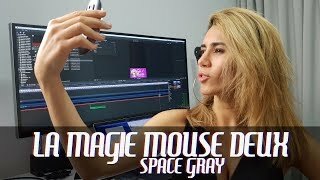 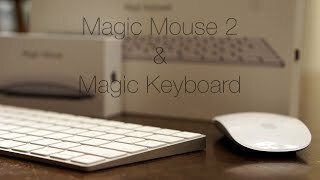 Magic Mouse 2 Review: Is it worth upgrading?